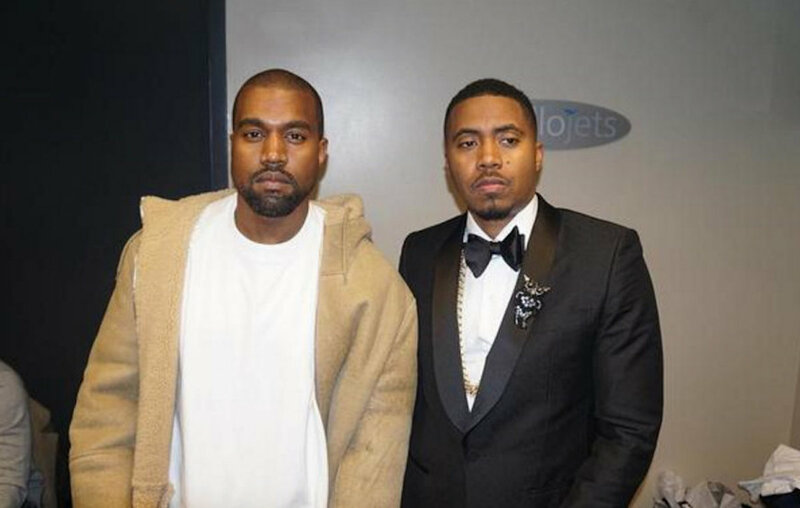 Nas is set to premiere his new album on Friday, June 15th which will be produced entirely by Kanye West. Kanye just took to Twitter to reveal the official tracklist for the project. Featuring seven new songs. Check out the announcement below.